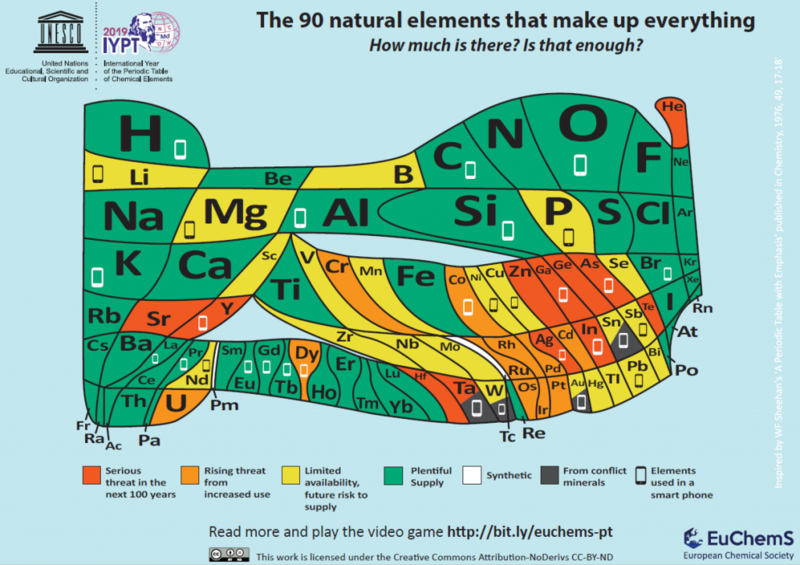 Natural Elements Used in Smartphones Are Endangered | HOBI International, Inc.
Scientists at the European Chemical Society (EuChemS) have designed a new periodic table that highlights which natural elements are now considered to be “endangered” as a direct result of the increasing rate of mobile phone production coupled with irresponsible disposal methods. 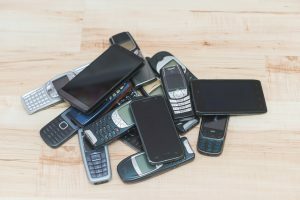 If the mobile industry stays on its current path, we could see elements such as allium, arsenic, yttrium and silver vanish in less than 100 years. They say that the best course of action to keep these natural elements from dying out is to avoid upgrading devices every few years.